True or False? The Board of Regents can decide to save money by making CSU faculty members pay for parking as is done at UConn. 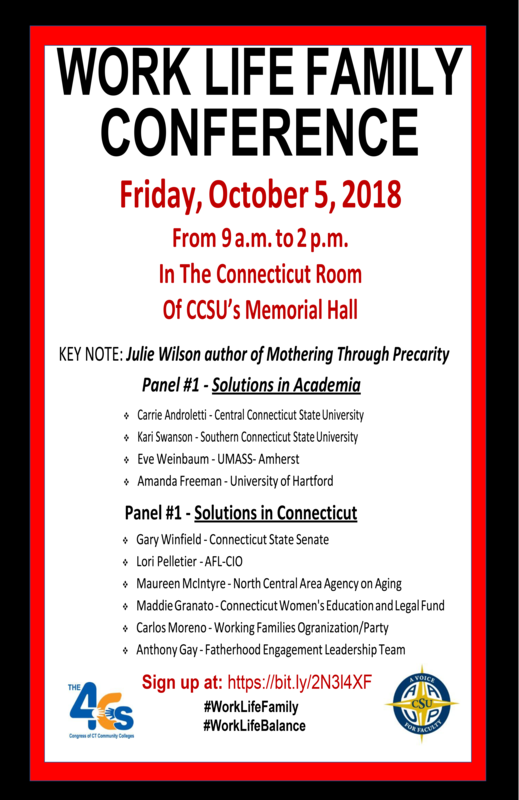 Friday, October 5, 9am-2pm, Work/Life Family Conference, Connecticut Room, Memorial Hall. Register here. 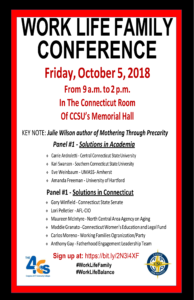 For more information contact Fiona Pearson at pearsonaf@ccsu.edu. Tuesday, November 6, Election day! Don’t forget to vote. Register to Vote here. 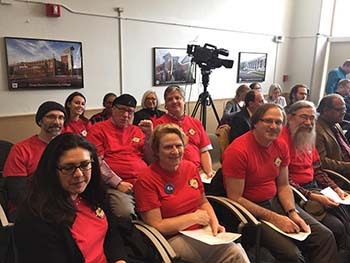 CCSU-AAUP works to ensure that all faculty members have academic freedom, shared governance, and the working conditions necessary to provide quality education to Connecticut residents while pursuing satisfying careers as teachers, researchers, and scholars. For more see What We Do. Unions have a positive impact on the life of all workers and on the entire community. 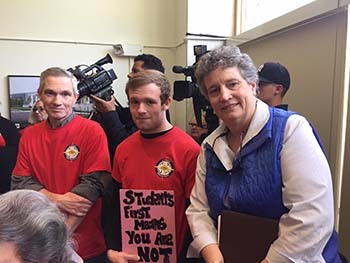 Unions help ensure workers have salaries that keeps up with inflation, access to healthcare, paid leaves, a secure retirement, fair treatment (no unjust punishment or dismissal), healthy working conditions, and gender & racial equity. Unionized workers contribute billions of dollars to the economy through higher productivity, increased consumer spending, more tax dollars, and less government assistance.